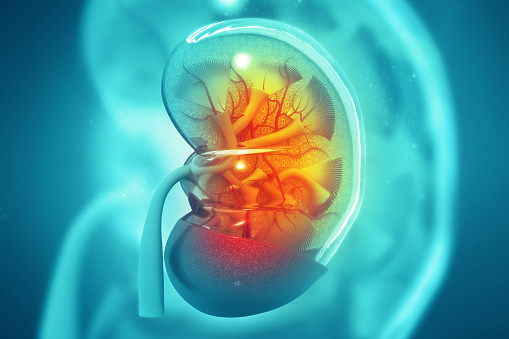 Researchers have found that patients with end-stage kidney disease want to exercise to improve quality of life, but often experience barriers like fatigue and weakness. The study discovered activity levels between modalities — peritoneal dialysis or hemodialysis — were similar, but varied among age groups with younger patients reporting more activity than older patients. Patients reported they wanted to have improved energy and strength from exercise and peritoneal dialysis patients also reported a desire for improved sleep. New research suggests active vitamin D therapy improves survival among hemodialysis patients because it may decrease secondary vitamin D deficiency, which is considered partly to blame for excess mortality in hemodialysis along with hyperparathyroidism. Researchers found there was no excess risk for death in patients receiving high doses of the vitamin and recommend prescribing the therapy unless contraindicated. Researchers have found using statin therapy in pre-dialysis patients with chronic kidney disease may reduce hyporesponsiveness to ESA. Long-term statin use was associated with 85 percent lower odds of hyporesponsiveness.